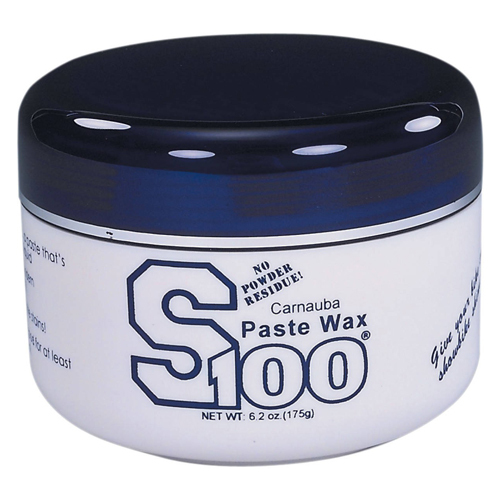 Now you’re ready for the ultimate wax job with our S100 Carnauba Paste Wax. 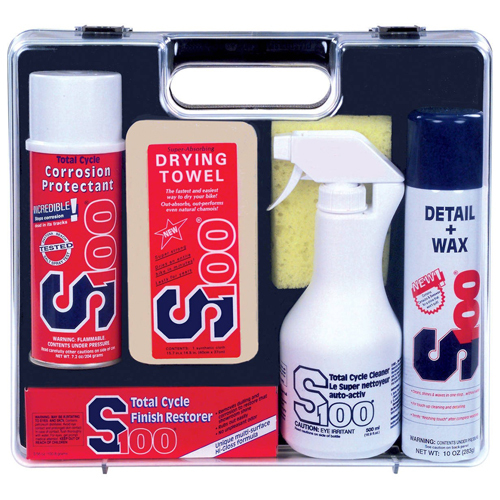 Free of abrasives and cleaners and made with a unique blend of carnauba (the world’s hardest wax) and beeswax, you will be amazed at the depth of shine and darkening of dark colored surfaces. 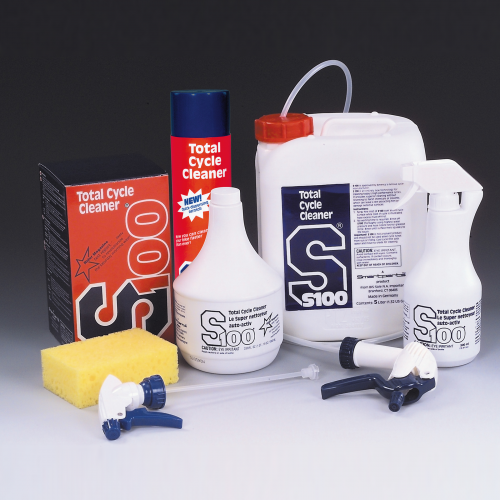 And we’ve eliminated two common annoyances, powdering during rubout and white stain residues on plastics and rubber! 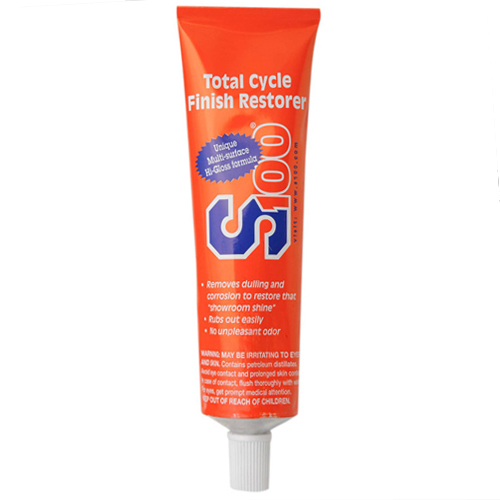 And it’s so easy to apply and remove, some bikers tell us it’s as easy to use as a liquid!